Are you a podcaster, musician or media enthusiast who uses SoundCloud? I have just released my latest plugin on wordpress.org which is called SoundCloud-Ultimate. In a nutshell this SoundCloud WordPress plugin allows you to manage your SoundCloud tracks straight from your WordPress site. Upload new tracks from your WordPress administration panel directly to your SoundCloud account. View your current tracks from the WordPress admin panel which you have already uploaded to your SoundCloud account. The plugin basically tries to give you as much control over your SoundCloud tracks without leaving your WordPress administration panel. For more info, check out the soundcloud-ultimate plugin page and let me know if you have any feedback! I have just released the premium version of the CF7 AutoResponder Addon. This version has been requested by quite a lot of people so now it’s finally ready. This version allows you to automatically add people to your AWeber, GetResponse or MailChimp lists after they’ve sent you a message using your Contact Form 7. You can add people to multiple lists based on the CF7 form you are using. For instance if you had 3 CF7 forms on your site which perform a slightly different task and you wanted to use each form to subscribe people to a different list, you can now do that with the premium version of the plugin. If you want to know more please visit the Premium CF7 AutoRespondere Addon page. Typeface pairings (or font pairings) for the online realm is a science and art in itself. Making the typography of your landing pages both beautiful and easy to read can take some trial and error where you may need to spend some time using a discerning eye for what works and what doesn’t work. Fortunately for us on the internet who are looking for a collection of “free” font families from which we can design our websites with there is Google web fonts. With over 540 web fonts offered by Google for people to use freely you certainly won’t be lacking in choices. However what you will need to do is do your own trial and error experimentations with various font pairings to see which combination works well together. 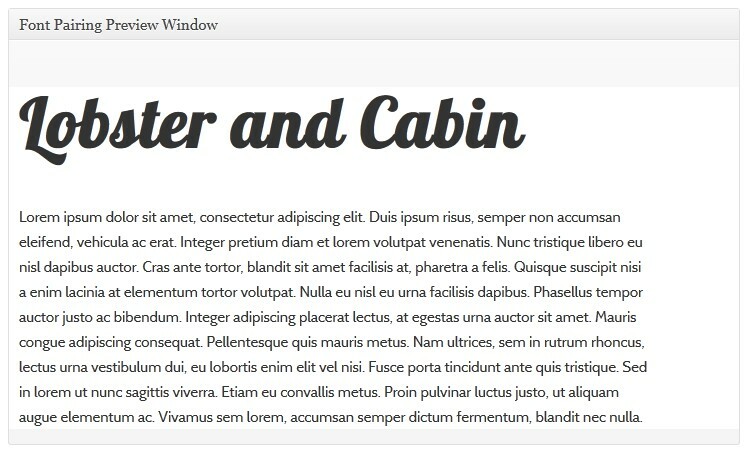 This is where the WordPress Font Pairing Preview plugin comes to the rescue! After installing the plugin, all you need to do is type in the font names for the heading and body and voila – you will instantly get a neat font pairing preview screen displaying your chosen font combination. This plugin can be a very handy tool for people who are creating landing pages or producing copywriting or anyone interested in optimizing the typography of their website. In this post I want to share with you the features of the WP eStore plugin and my experiences with this eCommerce product over the past couple of years that I have been using it. 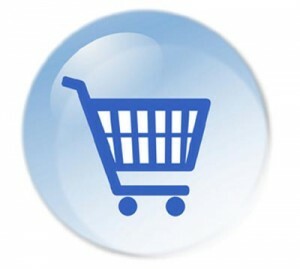 First of all I want to say that having experimented briefly with various shopping cart plugins, the WP eStore plugin has been the most flexible and feature rich shopping cart plugin I have used so far. Is WordPress secure or insecure? Well it all depends on you the end user and the steps you take regarding your site’s security whether the answer to the above is yes or no. On the internet nothing can really be 100% secure as long as you have a page or site which is open or accessible in some way to the general public. However there are certain actions and things you can do to your WordPress site which will mitigate the various security risks which most websites face. I have just finished writing a simple yet useful addon plugin for Contact Form 7. 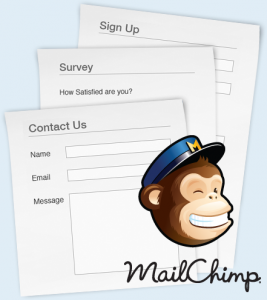 This plugin will add the people who send you a message using the Contact Form 7 to your MailChimp list. The plugin’s administration page allows you to enter your MailChimp API key and also your list name. To get the plugin either go to wordpress.org or see the plugin’s page on this site here. If you currently have a WordPress blog from which you wanted to sell either digital or physical goods from, then the first thing you will need to do is get some kind of shopping cart plugin with which you can make the sales with. But what a lot of people are not aware of is that it is also possible to use certain shopping cart plugins such as the WP eStore plugin to protect your WordPress pages and posts so that only the people who have made a purchase can access these pages. In this article I’ll show you step-by-step how you can use the WP eStore plugin to not only make sales from your website but also how to restrict access to certain pages/posts so that only your customers can see the content. 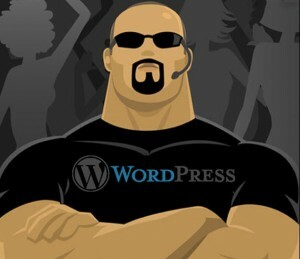 If you have a brand-spanking new plugin which you’ve recently developed and are excited about unleashing it to the world then the first thing you should probably do is to submit it and promote it on the wordpress.org site. 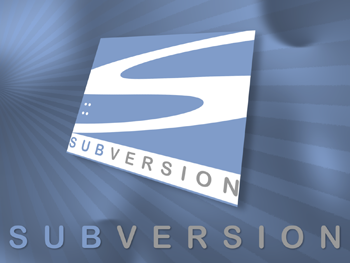 This post will explain how to do the submission of your plugin using the subversion repository for users of the windows operating system because the instructions given on wordpress.org assumes you have a either linux or other command line operating systems. I just wanted to add a short post announcing a little plugin I wrote in my spare time recently which is called WPDBSpringClean. This where my plugin comes to the rescue. 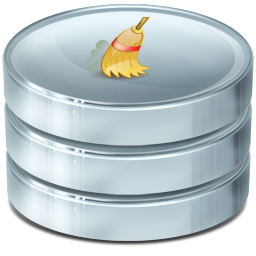 The WPDBSpringClean plugin identifies unused, WordPress DB tables which have been left over from old plugins you have uninstalled on your site and it then gives you the option of deleting these tables. So why not download it now for FREE and let me know what you think.